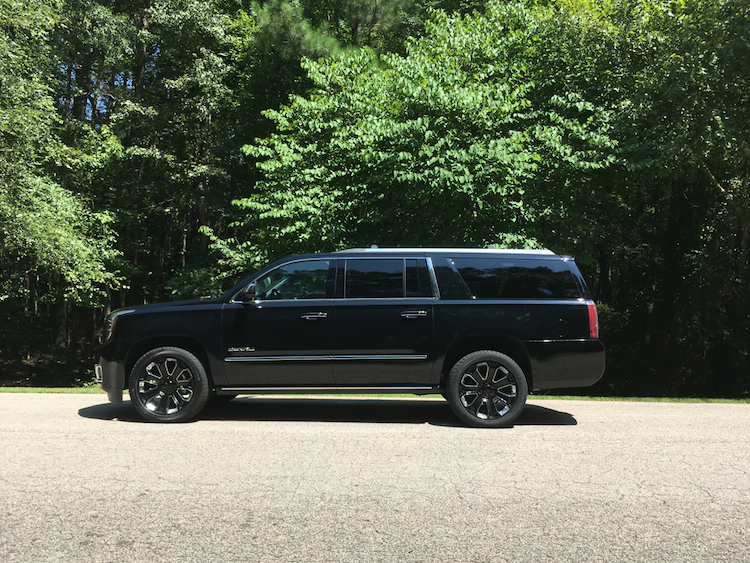 The Yukon XL nails it, but especially so in Denali trim. This 2019 GMC Yukon XL Denali is dressed in Ultimate trim. Some SUVs are large, while others are downright enormous. 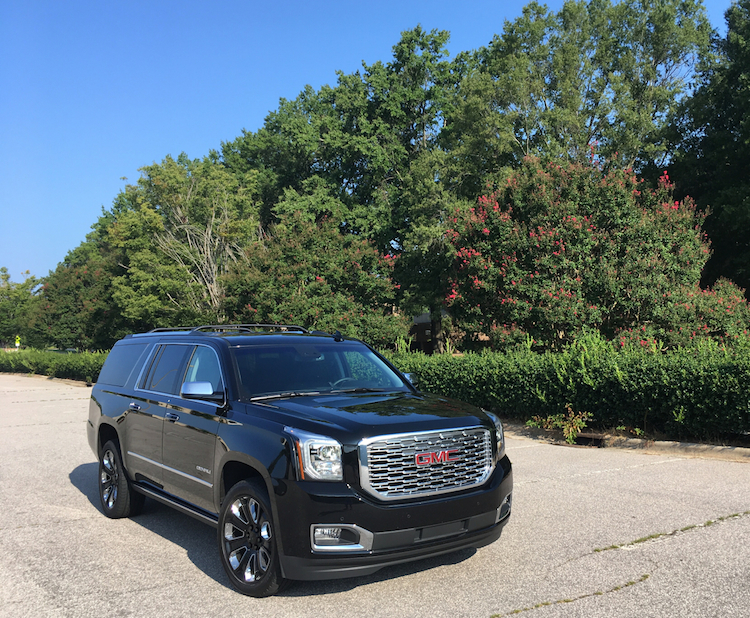 The 2019 GMC Yukon XL Denali fits the latter category. 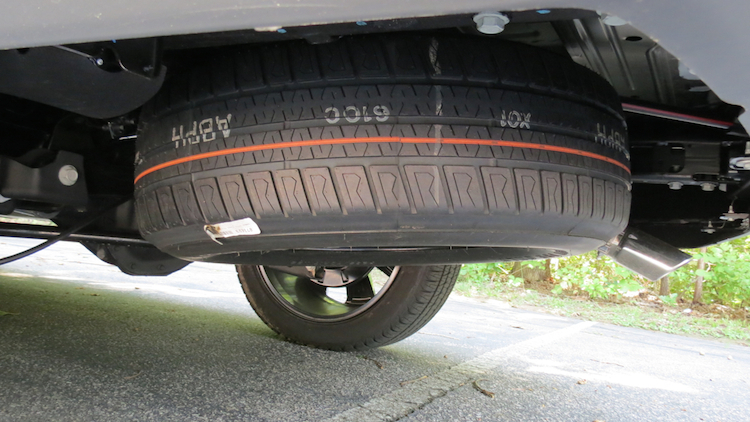 GMC’s largest model shares its name with the next largest model in this brand’s lineup (Yukon), but it has an extra 14 inches between the wheels and 20.5 inches from bumper to bumper. 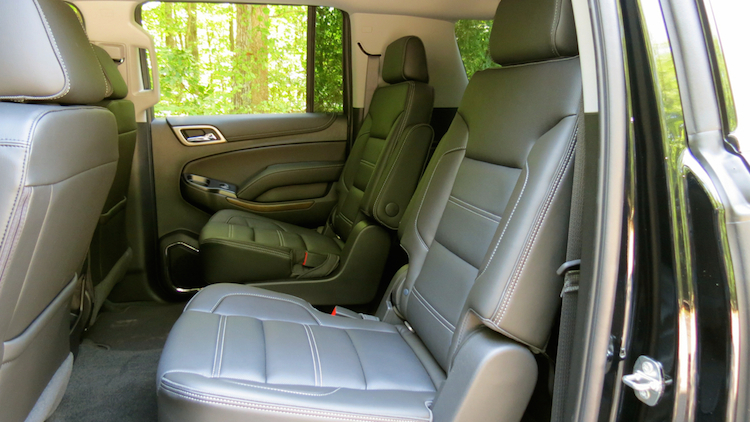 The Yukon XL benefits from a slight increase in passenger space, particularly with its third-row legroom. But the most significant change is in cargo volume as that maxes out at 121.1 cubic feet to the Yukon’s 94.7 cubic feet. That’s an approximate 27-percent increase in cargo space. Is there a flip side to the XL version? Yes, in towing capacity. You’ll experience a slight drop in pulling capabilities 8,400 v. 8,100 pounds for the two-wheel drive models and 8,100 v. 7,900 pounds for the four-wheel-drive models. This might be an issue if you regularly tow about four tons. If so, you’re better served by the GMC Sierra, but at a cost of up to three seats. For 2019, the GMC Yukon XL is carried over with the exception of three new color choices: Dark Sky Metallic, Pepperdust Metallic and Smokey Quartz Metallic. Also, GMC now offers a new Graphite Package with the SLT trim, which brings in 22-inch wheels, blacked-out exterior elements and an upgraded suspension. My test Denali model was dressed in Onyx Black with a Jet Black interior. The Denali range represents the peak of any GMC product. Yes, pun intended. Prices range from approximately $52,000 to $72,300. They’re approximate because the Denali is the first trim released for the new model year. The rest of the pricing information is pending as of publication. What we do know is that the other trims also carry forward: SLE, SLT Standard Edition and SLT. Even at the top end of the model range, the Yukon XL Denali offers a few package upgrades. Mine had three: dealer-installed roof rack rails ($265); a Denali Ultimate Package ($8,080, power retractable running boards, a Sun and Entertainment Package, an Enhanced Security Package and adaptive cruise control with forward automatic braking), and the Ultimate Black Edition ($1,000, with special paint and black embellishments, including on the wheels). GM is the king of all big SUVs, easily outselling the Ford Motor Company, its nearest competitor. 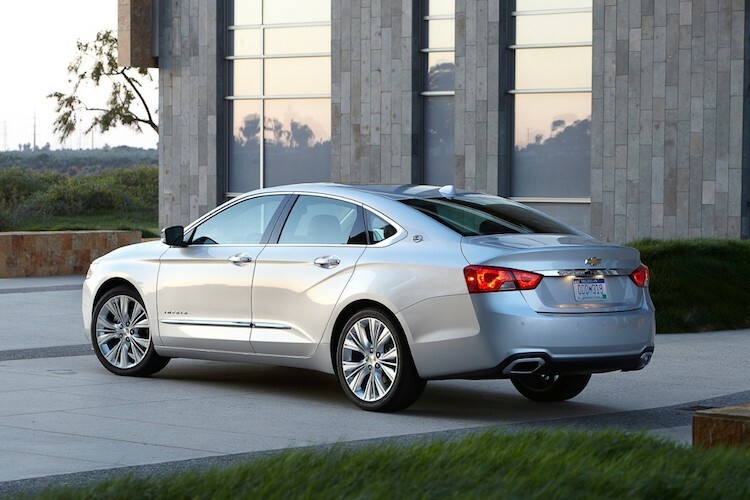 GM also spreads its models across three brands. Chevrolet has the Tahoe and Suburban, Cadillac the Escalade and Escalade ESV, with GMC adding its duo. From Ford, you’ll find the Ford Expedition and Expedition L and the Lincoln Navigator and Navigator L. Other GMC competitors include the Toyota Land Cruiser and the Nissan Armada. The GMC offers its own take on the design theme of the automaker’s big SUV models, although its look aligns closer to Chevrolet than it does to Cadillac. But the Denali trim makes its own quest for luxury appeal, beginning with its brash chrome grille. You’ll also find other brightwork trim on the fog light surround, the mirror caps, door handles and on various trim pieces. 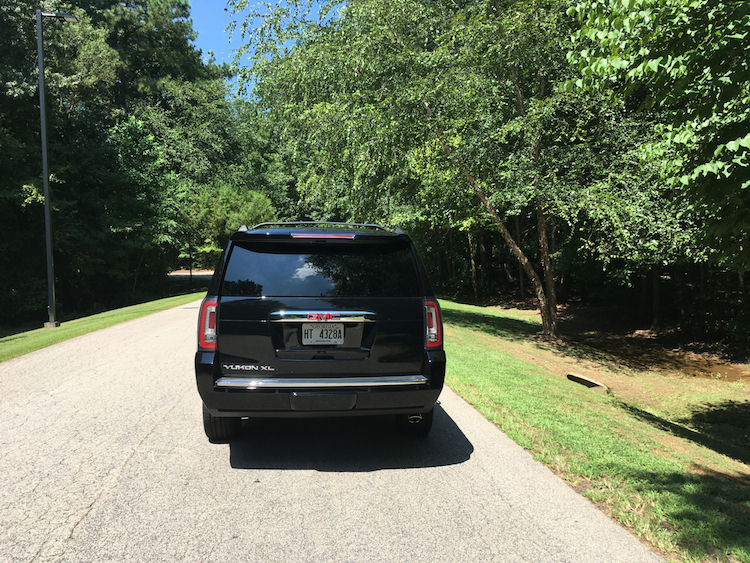 Standard Yukon XL features include halogen headlamps, fog lamps, 18-inch aluminum wheels and a manual liftgate. The Denali trim has HID headlamps, heated and power-controlled side mirrors, 22-inch wheels and a power liftgate. Available features include recovery hooks, side steps, a power sunroof and roof rack cross rails. Inside, the cabin is cavernous with a capital C. Seating is for up to nine, that is if you choose the available 40/20/40 split fold-down bench seat in the first row. 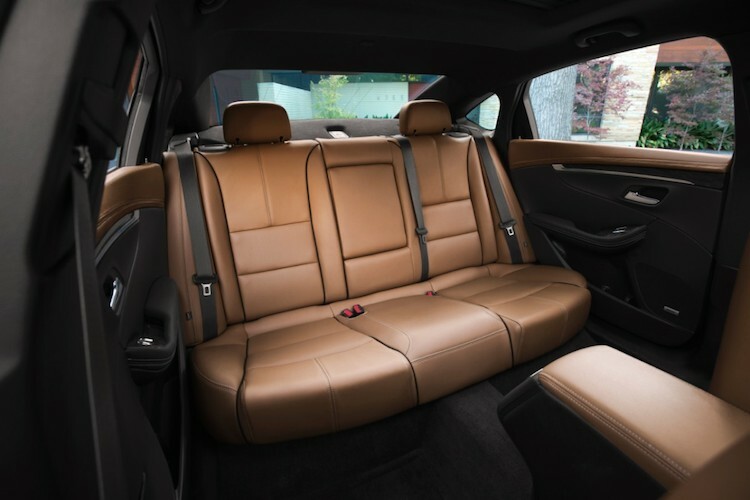 Otherwise, this model seats eight or seven when the second-row bench seat is swapped out for a pair of Captain’s chairs as in the Denali. In this case, less is more as passenger maneuverability improves considerably. The Yukon XL Denali cabin features leather covering the seats, splashed across the car-like dashboard, on the door inlays and wrapping the steering wheel. Soft touch materials and hard plastics in out of the way places are also present. The driver’s seat is very comfortable, able to accommodate big individuals, which is one of the appeals here. If you’re “relegated” to the second row, the Captain’s chairs are quite satisfying too. The seats are heated, which is the same as the first row, but you won’t have the ventilation option as you do up front. Another feature about the Captain’s chairs is that they fold and tilt forward, supplying ease of access to the third row. The third row is comfortable, but legroom is still fairly tight. 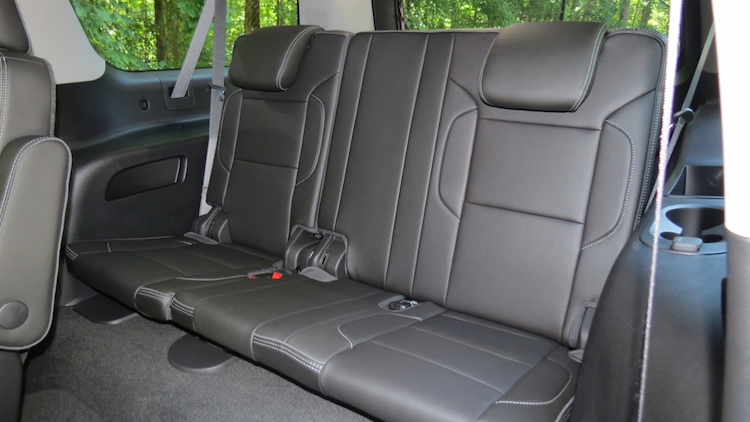 This is where the GMC trails the Expedition and Navigator, which both offer exceptional legroom. If the third row is used exclusively by youngsters, then that space won’t matter much. 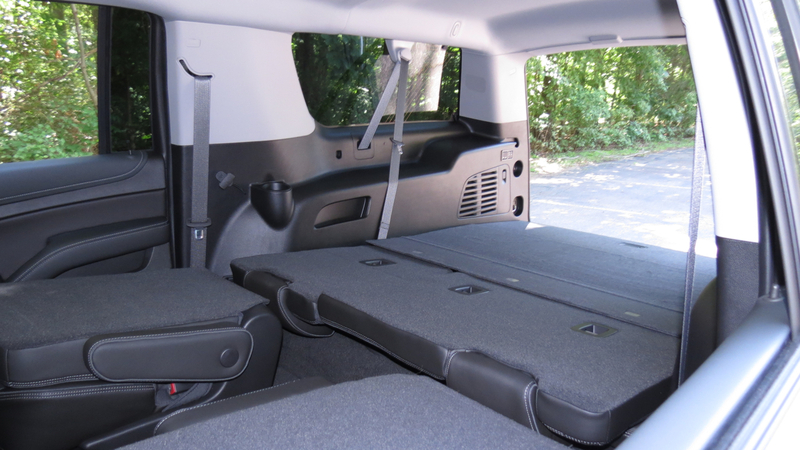 Further, the huge cargo area behind the third row means you can carry plenty of luggage inside. Fold one of the rear seats and you’ll extend that space further. Whatever you can’t fit inside will find a home on top. Standard equipment includes full power accessories, a tilt steering column, premium cloth seats, tri-zone climate control and a cargo net. The Denali models include a power tilt-and-telescopic steering column and power-adjustable pedals. Technology is a GMC strong suit. Even on the standard model, the equipment roster is impressive. 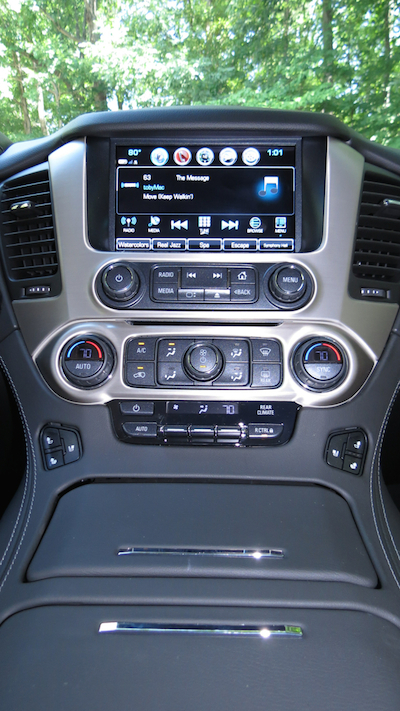 Here, GMC includes a 9-speaker Bose audio system with a CD player, satellite radio, Bluetooth audio streaming, Apple CarPlay and Android Auto smartphone compatibility, an 8-inch touch-screen display, navigation, USB ports and auxiliary audio input. You’ll also find OnStar and GMC connected services capability. Further, the GMC 4G LTE system includes an available Wi-Fi hotspot. All models also come with a 110-volt outlet. 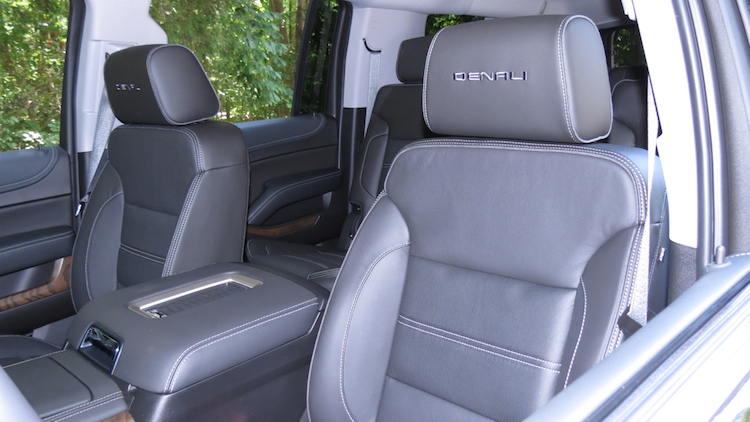 With the Denali, the features list includes a 10-speaker Bose Centerpoint audio system. Options include a rear entertainment system. On the safety front, all models have a rearview camera. As for driver-assist features, GMC includes side blind zone alert with lane change alert and rear cross traffic alert. Adaptive cruise control is available on the SLT. As for the Denali, this model builds on these features and adds forward collision alert, lane keep assist and low speed forward emergency braking. This isn’t as robust a package as some models which include forward emergency braking with a full stop. All 2019 GMC Yukon and Yukon XL models come with a standard 5.3-liter V8 engine with 355 horsepower and 383 pound-feet of torque. 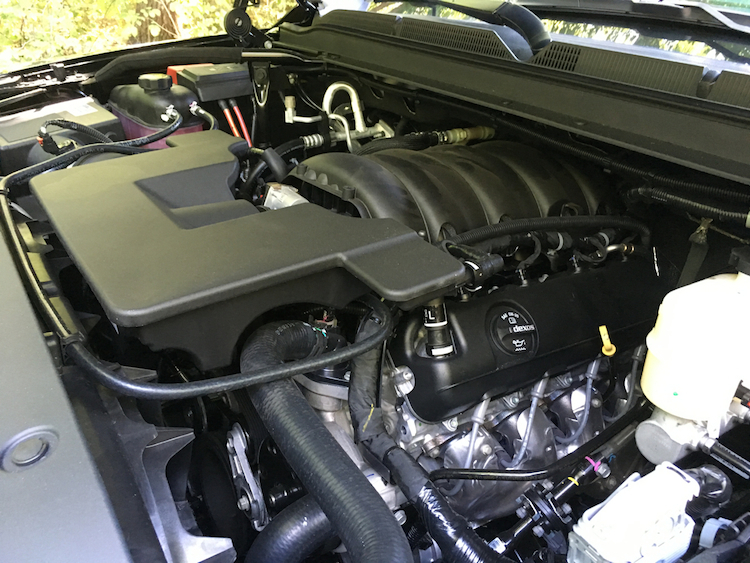 This engine is married to a six-speed automatic transmission. Opt for a Denali and you’ll have exclusive access to a 6.2-liter V8 engine with 420 horsepower and 460 pound-feet of torque. Here, GMC brings in a 10-speed automatic transmission. The interesting thing here is the combined city/highway fuel economy for the two models is the same — 17 mpg. So, with the Denali, you get extra power and a more sophisticated transmission without expending more fuel. 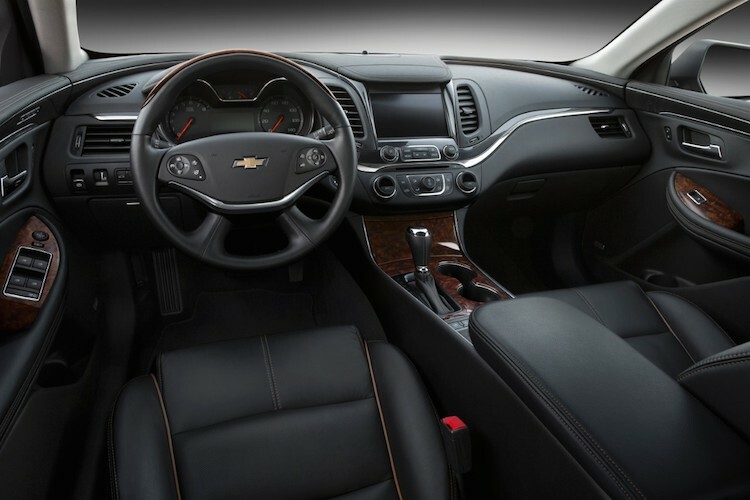 The Denali also comes with GM’s Magnetic Ride Control system, which is the world’s fastest reading suspension. 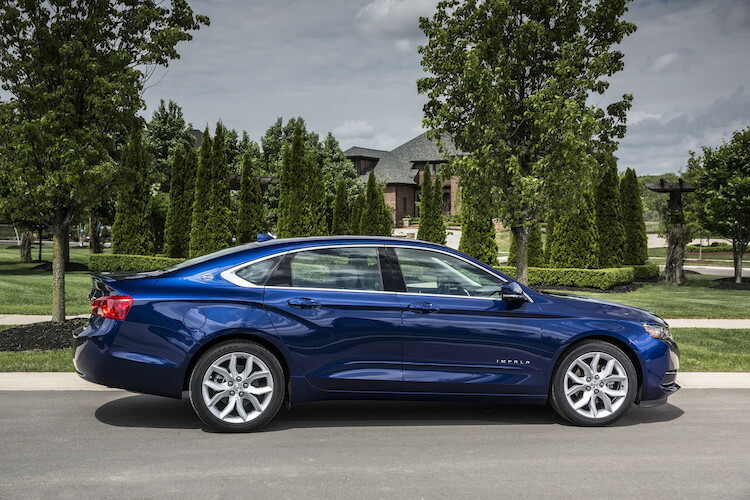 The system utilizes special shock absorbers that react and adjust to road bumps “10 times faster than the blink of an eye,” according to GM. As a result, you get a chassis that maintains its poise without any sacrifice to ride quality. Regardless of the engine, the Yukon XL doesn’t lack power. If it did, this SUV pushing three tons would simply be a bear to drive. 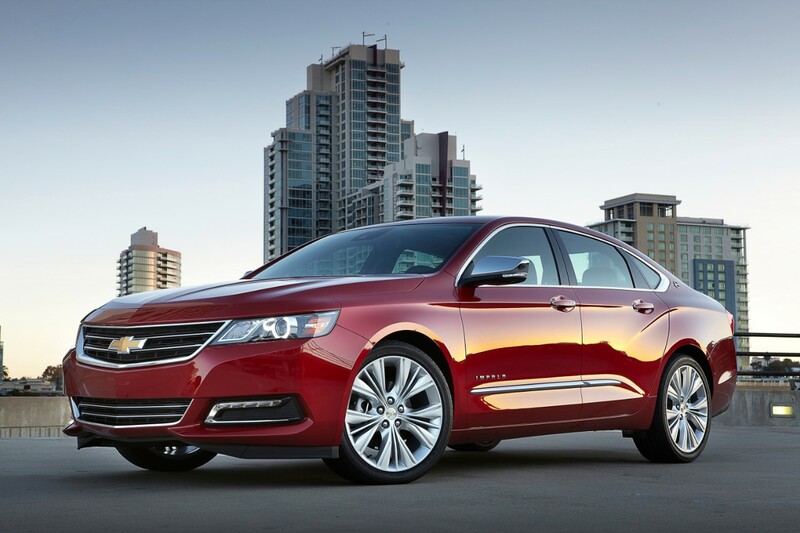 Having driven Chevrolet/GMC/Cadillac models with both V8 engines, the power edge is very apparent with the big V8. From step-off acceleration to passing power, the Yukon XL moves with authority. The ride is very comfortable and the suspension system swallows bumps with ease. This SUV stays relatively composed on twisty roads with some body roll mitigated. Still, any vehicle with a high profile and the girth to go with it will not share anything like the handling characteristics of a low-slung sports car. The GMC Yukon XL offers a handsome look, an upscale interior and strong engines. The Denali range takes things up a notch with its luxurious interior and excellent ride. No matter how this SUV is attired, it holds its place well in a small segment. Its many tech features may be what clinches it for some buyers. GMC Yukon XL photos copyright Auto Trends Magazine. All rights reserved.